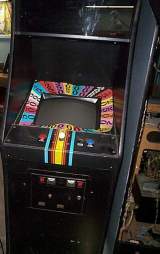 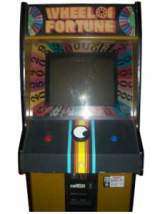 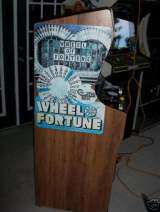 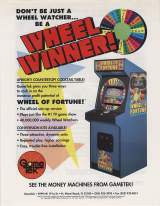 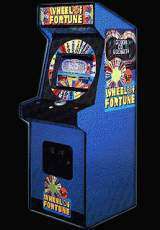 Arcade Video Game published 30 years ago by GameTek, Inc.
Wheel of Fortune © 1989 GameTek. 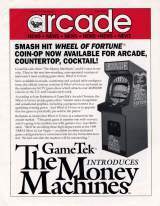 Developed by Incredible Technologies, Inc. for GameTek. 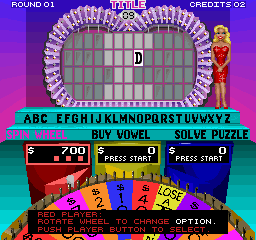 The game is based on a TV show produced by Merv Griffin Enterprises that's followed by more than forty million viewers every week.